Where Will Your Valentine's Day Dinner Be Next Year? A quiet, romantic meal for two is one of the principal traditions associated with St Valentine's Day, celebrated on February 14th every year. Restaurants tend to book up weeks or more in advance for this special night and are free to charge virtually what they like with people desperate perhaps to impress their loved one or simply enjoy the occasion to the full. Fortunately, however, it is entirely possible to enjoy a romantic Valentine's dinner for two in the comfort of one's own home, at probably a fraction of the cost and certainly with a lot more intimacy. The principal potential problem in this respect may well be, however, one's perceived culinary abilities or lack thereof and this site is dedicated to all of those looking to prepare a romantic Valentine's dinner for two this year and hopes to assist in the technical aspects and therefore the overall success of the evening. As may perhaps be expected, every recipe afforded on this page is in the quantities required for two people. It is vital of course that any dinner be made to start on the right note so in this respect the choice of starter/appetizer is extremely important. 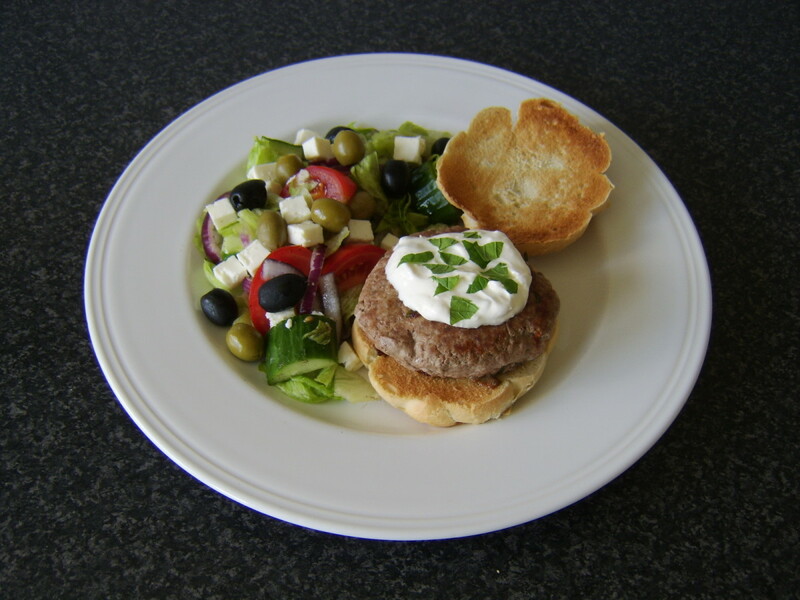 The first few recipes on this page are therefore designed to provide some ideas in this respect. The first step is to put the oven on to preheat to 300F or equivalent. The eggs should then be broken in to a small bowl or basin, seasoned with black pepper only and whisked until they are just beginning to froth. Note that sufficient salt for this recipe should be obtained from the smoked salmon. The smoked salmon should be cut in to strips, each about 1/4" wide. They should then be arranged in the lightly greased ramekins, interspersed with the chopped basil leaves. The egg mixture should then be added to almost fill the ramekins. The ramekins should then be carefully placed in a bain marie and in to the heated oven for twenty-five to thirty minutes, until the egg is completely set. While the Scottish smoked salmon mousse cook, the tomatoes should be halved and then moderately thinly sliced in preparation for garnishing. It is then important to peel and stone the avocado in the correct fashion and slice each half to about the same thickness as the tomatoes. When the salmon mousse come out of the oven, they should carefully be removed from the bain marie with oven protectant gloves and sat on to a hard surface or board. A blunt edged knife should then be used to gently loosen them all the way around the edges from the ramekin. By placing a serving plate on top of each ramekin and carefully turning the two dishes upside down, the mousse should hopefully pop free on to the plates. 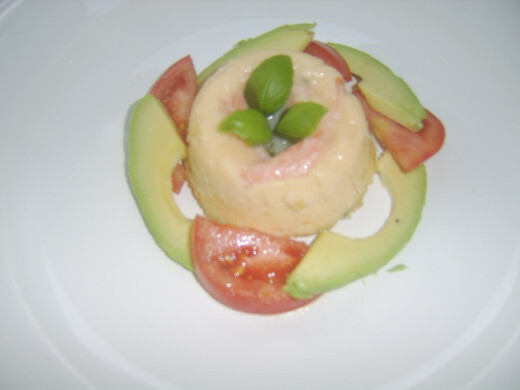 Each Scottish smoked salmon mousse should then be garnished as shown in the picture above with the tomato, avocado and whole basil leaves and served immediately. The oven for this recipe should be put on to pre-heat to maximum. The crusts should then be cut off the bread (but not yet discarded) and each slice cut in half lengthways. The eggs should be broken in to a small bowl, seasoned and briefly whisked. Two oven-proof dishes about 5" in diameter and 1" deep should then be greased with a little butter. The slices of bread should be dipped in the egg mixture, any excess shaken off and carefully used to line each dish. Four pieces of bread should prove sufficient in each instance but any gaps may be filled with the crusts, themselves dipped in the remaining egg mix. The dishes should then be placed on a baking sheet and in to the top of the oven for twenty minutes, or until the bread is crisp and golden. While the bread baskets are cooking the King prawn salad should be prepared. 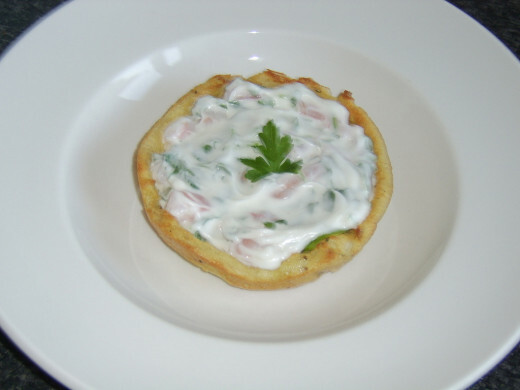 This is achieved simply by roughly chopping the King prawns and mixing them with the mayo, garlic and chopped parsley. When the bread baskets are removed from the oven, sitting them somewhere safe to rest for ten to fifteen minutes before attempting to remove them from the dishes will make the process easier. They should then be loosened from the dishes around the edges with a knife before carefully being turned out on to a plate. 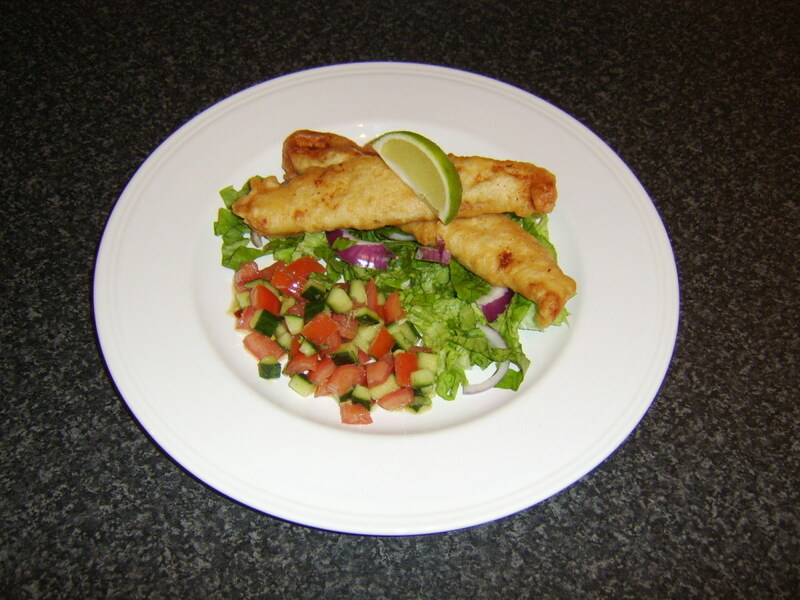 The baskets should then be turned the right way up and lined with the lettuce leaves before being filled with the King prawn salad and garnished with the whole parsley leaves. The main course or entree may of course be described as the main event in any dinner. This is the section upon which I will therefore spend the most time and provide the greatest number of menu suggestions. Spoon the flour in to a medium sized bowl and season well with salt and pepper. Add the oil to a large pot and bring it up to a medium heat. Dust the vension lightly in the flour before adding it to the pot and stirring it around with a wooden spoon for a couple of minutes to brown. Add the red bell pepper, onion and garlic and stir for about another minute before adding the wine and stock. Turn the heat up until the liquid comes almost to a boil and then reduce to a simmer for around two hours, stirring frequently. It is possible that a little more liquid may be needed towards the end of the cooking time and boiling water serves well enough in this respect. The rice will take about twelve minutes to cook and should be rinsed thoroughly in cold water, prior to being added to a pan of boiling, salted water. Two small ramekins should be lined with clingfilm so that the clingfilm protrudes at least an inch over the lip. When the rice is cooked and drained, it should be packed tightly in to the ramekins. The ramekins should then carefully be upturned on to the plates and the clingfilm edges held firmly while the ramekins are lifted away. The clingfilm may then be peeled away and discarded. 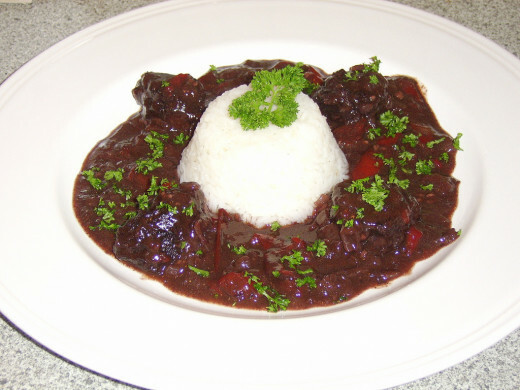 The vension stew should carefully at this point be arranged around the rice before the dish is garnished with the parsley and served. The first step in this recipe is to seal and subsequently rest the beef. It is vital that this action is performed at least two hours prior to the meal being required to be served. The oil is simply added to a non-stick frying pan and brought up to a very high heat. The beef is seasoned on all sides with pepper and then quickly sealed in the pan on all sides (including the ends.) The beef should then be set aside to cool for ten to fifteen minutes. A sheet of clingfilm, more than big enough to accommodate wrapping the beef, should be laid out on a flat surface and the bacon rashers laid on it side by side. The beef should then be placed along the bacon rashers before the clingfilm is carefully and securely wrapped, to wrap the beef not only in itself but also the bacon. This tight parcel should be refrigerated for about an hour. When the beef has been rested in this fashion, the oven should be put on to preheat to 400F/200C/Gas Mark 6. 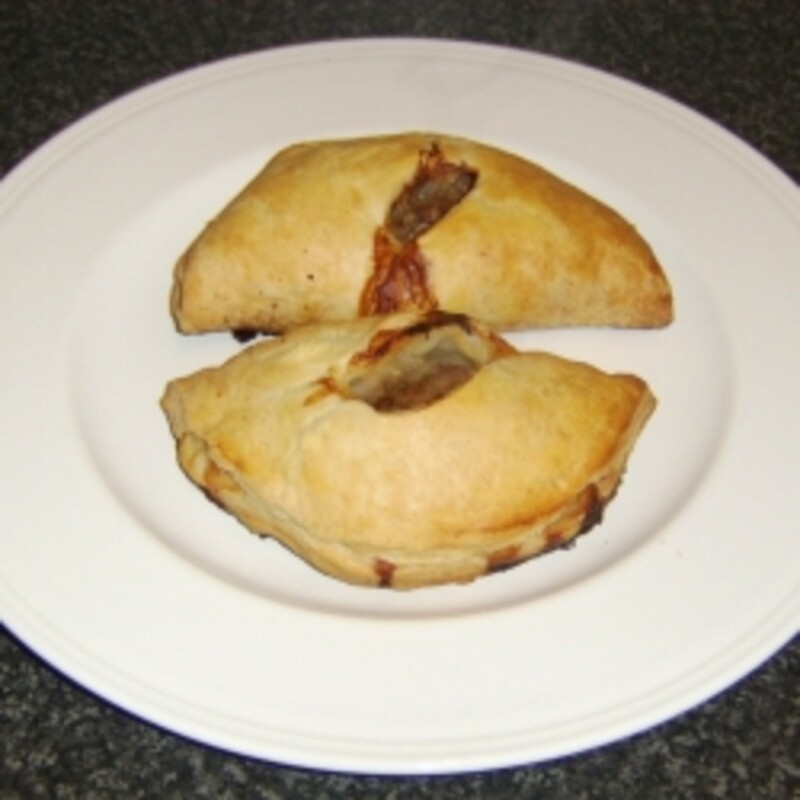 One-third of the puff pastry should be rolled out in to a rectangle big enough to take the beef and bacon parcel with around half an inch border to spare all the way around. This piece of pastry should be placed on to a baking tray, lightly greased with butter. The beef and bacon should then be unwrapped from the clingfilm and sat atop this pastry. The remaining pastry should then be rolled out to a size where it is big enough to cover the beef and bacon and be sealed around the edges. The edges of the first piece of pastry should be lightly dampened with the eggwash, as should the top and sides of the beef/bacon, before the remaining pastry is placed on top and gently pressed in to place all around the beef and the edges. The parcel should be glazed with more eggwash and a couple of slits made in the top to allow steam to escape during cooking. The tray should then be placed in to the oven for twenty minutes, until the pastry is golden. While the Beef Wellington is cooking, the parsnip and potatoes can be prepared. They should be sliced in to discs, around 1/4" thick. When the beef comes out of the oven, it should be covered with foil and set aside to rest while the potato and parsnip slices are added to boiling, salted water to simmer for fifteen minutes. The peas should be simmered in a separate pot of water for a mere three minutes. When the vegetables are ready and drained, the Beef Wellington can be thickly sliced and added to the plates. 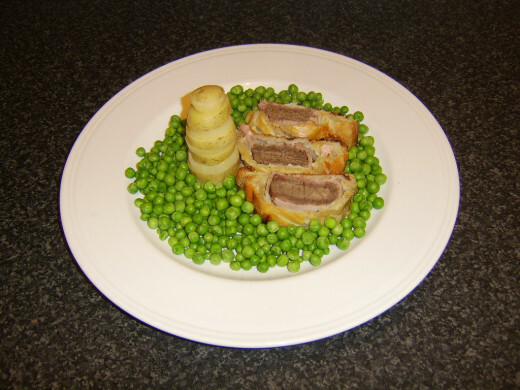 The discs of potato and parsnip should be used alternately to make towers on the plates and the peas spooned on last of all, immediately prior to service. Add enough sunflower oil to two seven to eight inch diameter, one inch deep oven-proof dishes to comfortably cover the bottom. Put them in to the oven and your oven on to preheat to 425F/220C/Gas Mark 7. Sift the flour and 1/2 tsp salt in to a large bowl and measure out the milk in to a measuring jug. Beat the two eggs and add them to the milk. Lightly whisk to mix. 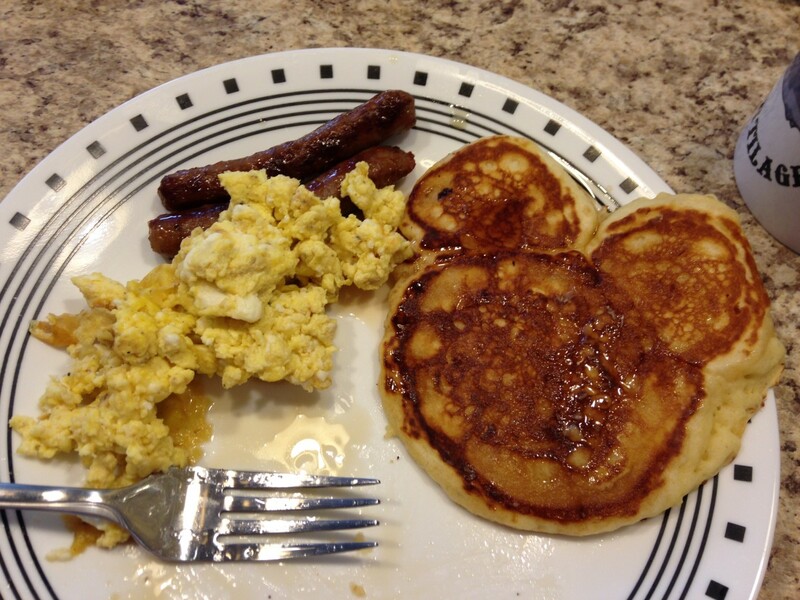 Slowly pour the milk and egg mixture in to the seasoned flour, whisking all the time until a smooth batter is formed. Carefully remove the heated dishes from the oven and pour enough batter in to each to fill it two-thirds of the way up the side. Do not overfill. Return to the oven for thirty to thirty-five minutes until beautifully raised and golden. Scrape the carrots and slice in to discs. Wash the broccoli head and separate in to florets. About fifteen minutes before the Yorkshire puddings should be ready, add the carrot to a large pan of boiling, salted water and the broccoli florets five minutes later. When the Yorkshire Puddings are ready, remove them from their dishes with a spatula and place them on to the plates. 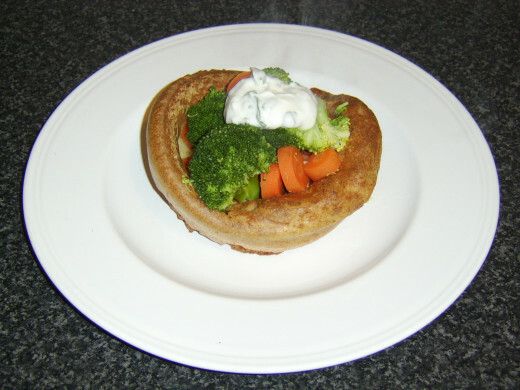 Drain the vegetables well, use them to fill the Yorkshire Puddings, top with the garlic mayo and serve your vegetarian Valentine's dish. 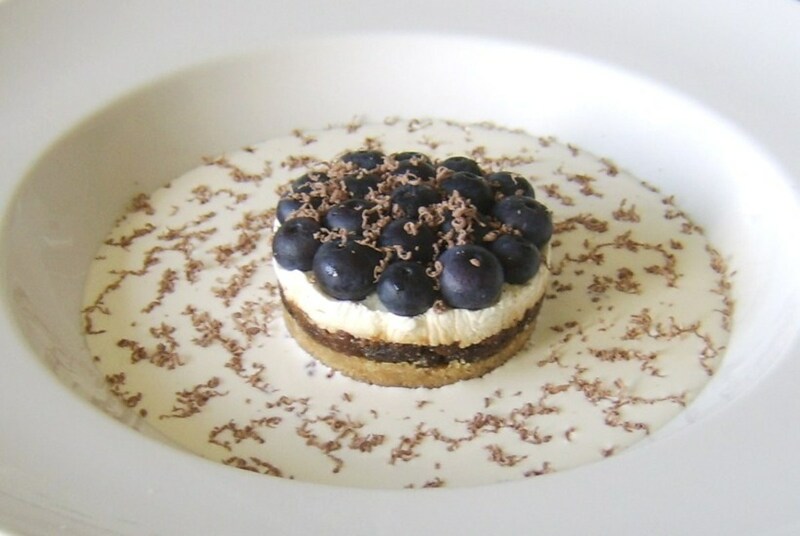 The pudding or dessert for any dinner menu may perhaps be the piece de resistance, the final flourish of creativity with which one completes one's presentation. The apples should be peeled, cored and chopped, before being added to a pot or pan with the lemon juice, cinnamon, sugar and around half a pint of boiling water. They should be simmered for a few minutes until they begin to break up, at which point they should be stirred thoroughly, covered and left to cool for around an hour. The oven should be put on to preheat to 400F/200C/Gas Mark 6 and the puff pastry should be halved and each piece rolled out to a size where it is capable of being cut in to a circle, using a 7" plate as a template. The apple should then be spooned on to one half of each circle to a depth of around 1/2", leaving a border of around 3/4" at the edge. This border should then be lightly glazed with milk and the other half of the crcle turned over on top of the filled part. It is vital that the edges are properly sealed either by hand or with the handle of a fork or spoon. The pastries should then be put on to a lightly greased baking sheet, glazed with milk and a slit of around 1" made in the top of each of them to allow steam to escape during cooking. They should be placed in to the oven for around twenty minutes until the pastry is golden. The cream should be whipped until it forms soft peaks and spooned over the hot apple turnovers. 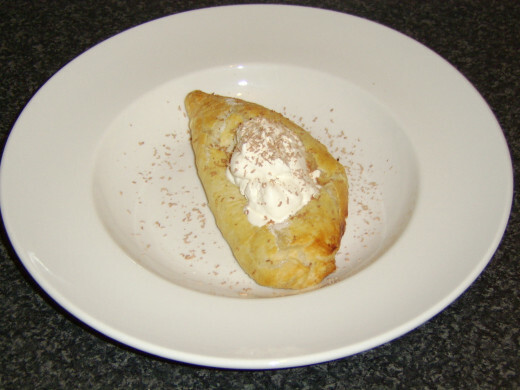 A little chocolate should then be grated over the top as a final garnish before the apple turnovers are served. It is important to ensure that the milk chocolate bar is refrigerated. This will ensure that it is easier to take a sharp knife and simply shave some pieces off one end which will be used to garnish the strawberries and cream. The strawberries should be washed and 6 placed carefully on each plate. The remaining two should be quartered, down through the centre. The cream should be whipped until it forms soft peaks only and then used to pile on to the strawberries. 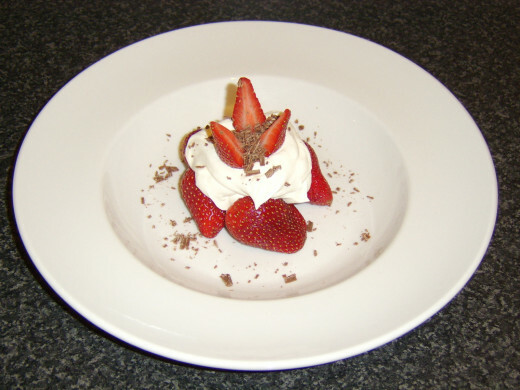 Three strawberry quarters should then be carefully arranged on top as shown in the image above and the chocolate shavings scattered across as a final garnish. The two remaining strawberry quarters? Chef's perks! It is commonplace to round off a hearty meal with coffee and perhaps mints. 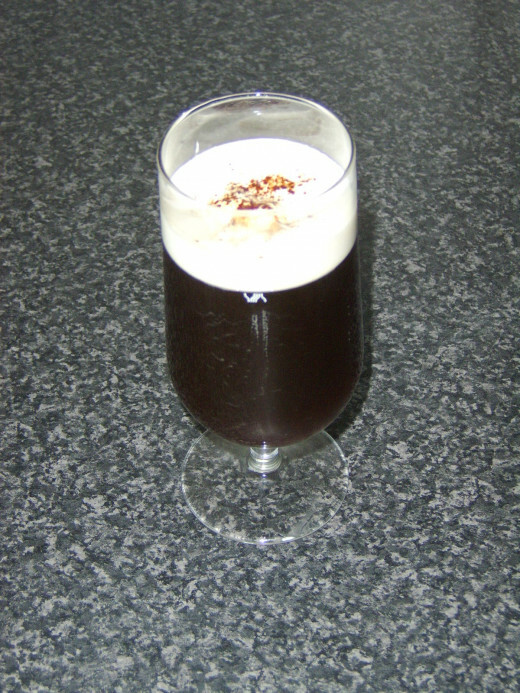 As it is Valentine's Day, however, why not make a special effort with the coffee and prepare this delicious, creamy Gaelic coffee, heavily laced with Uisque Beatha, "The Water of Life:" fine, Scottish, single malt whisky. 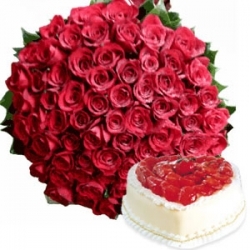 Thank you for your visit to this site and I very much hope that it inspired you in the sense of providing you with some interesting ideas for Valentine's dinner for two. If you have any feedback, it may be left in the space below. Mexican Grilled Chicken Sandwiches: See the Printer Friendly Recipe at the End of This Article. wow great ideas, thanks for sharing. What a wonderful lens! What a perfect meal for Valentine's Day! Your recipes sound fabulous and I love the photos! Wonderful work. I actually have some venison in my freezer I need to cook up...perhaps I will try your recipe this Valentine's Day as it looks delicious (I will be sure to leave a comment if I do.) Blessed. Great suggestions! I'll have to try some of these. Thumbs up and an Angel blessing to you! This is a really nice lens, its very helpful! Congratulations on making Popular Pages, featured Lenses. I'm so hungry now...these dishes look delicious. This is a great looking lens. I love the very first picture. The dessert looks so delicious. Love the idea of dinner for two! This lens is wonderful! Great lens... loved it! And found some good ideas along the way, thanks. Oh my, the strawberries with cream look so good! Great Valentine's day recipes! I'm planning to cook an Italian dinner. Loving the definite UK feel to this lineup! I want beef wellington NOW not later! Yum! Your valentine meal menu looks simply elegant. Our valentine's day meal will probably not be quite so fancy but it should be just as endearing. Best of wishes. I will be pouring on the romance while I plate my Valentine's evening dinner. Great lens! We love this lens! Very helpful for anyone planning a romantic Valentine's Day in the Smoky Mountains :) Thank you for your wonderful tips! Really different recipes. Thank you. Great lens! I will give him the recipes, because he is going to cook. I am not planning to spend my night in jail,... and I don't want him dead. Yet. So, I am staying away from the kitchen. What a cracking lens! You can come around to mine to be my Valentine any day! Even hubby wouldn't object if he was invited to a dinner like this. I'm planning a dinner. This has been very helpful. I think I'll cook a dinner at home, a light pasta dish or rice with a protein and starch. Nothing too heavy because there needs to be room for that delicious looking apple turnover too! You caught me by wonderful surprise with your Braised Scottish Venison in a Red Wine and Red Pepper Reduction Recipe, oh my goodness, what a way to prepare venison for romance! Congratulations on receiving Valentine's front page honors on your amazing homemade Valentine's Day dinner for two! Great, easy to follow V-Day recipes! Blessed! Awesome lens! Blessed by a Squidoo Angel on 12/28/2010. Have a great day! I cannot wait to find out if American venison will be tasty when substituted for your vastly succulent, I am sure, Braised Scottish Venison in a Red Wine and Red Pepper Reduction recipe above. And Gaelic Coffee!